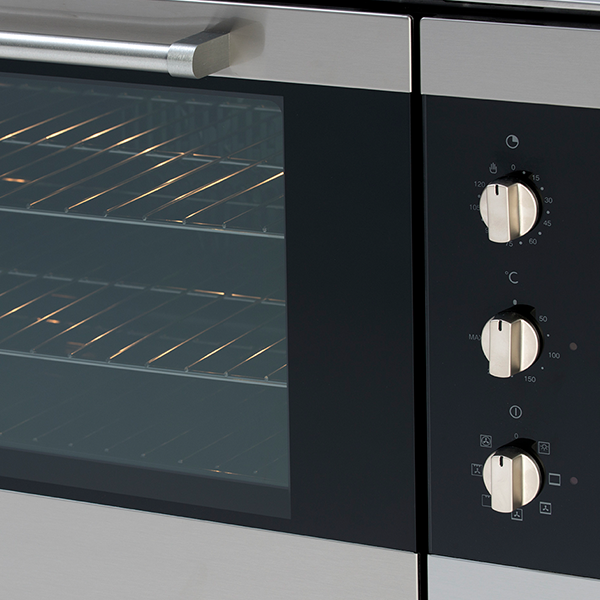 The 90cm Multifunction Electric Oven is a powerful electric oven that makes an excellent pair for modern kitchens. 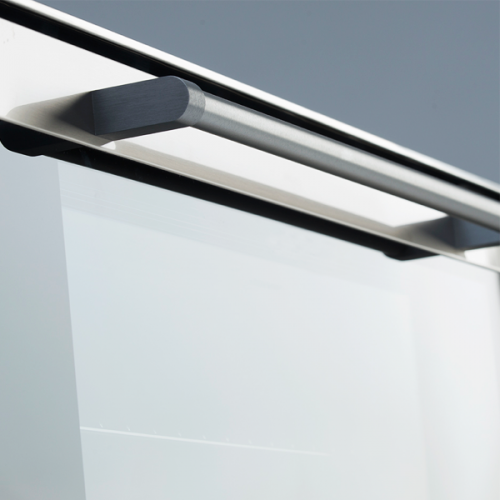 Available in a trendy black glass/stainless-steel finish with a double glazed full inner glass door, it will perfectly complement contemporary kitchen designs. 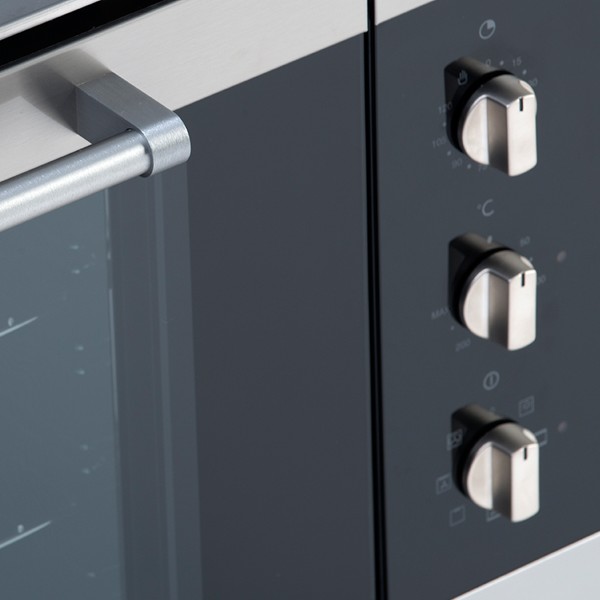 Experience the best in functionality with the 90cm Multifunction Electric Oven. 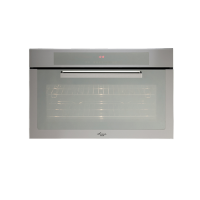 It features 7 multi-functions including fan-forced, thermo-wave fans assisted, conventional, fan and bottom element, fan grill, half grill, and oven light. It also offers fan assisted / fan-forced conventional cooking. 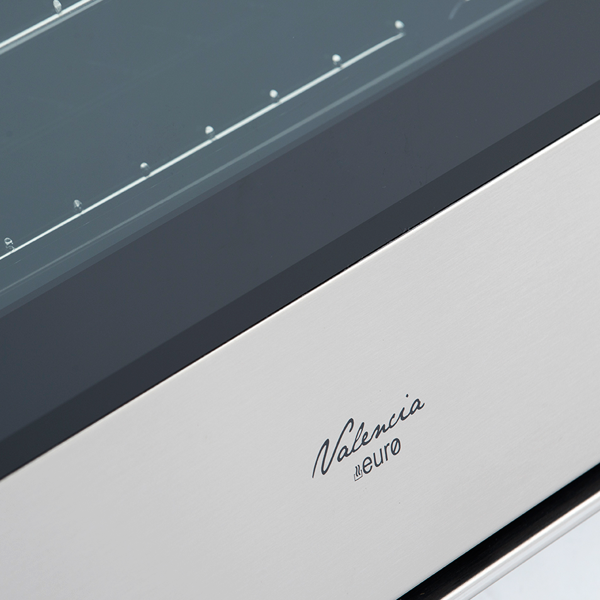 This multifunction electric oven is crafted to perfection. 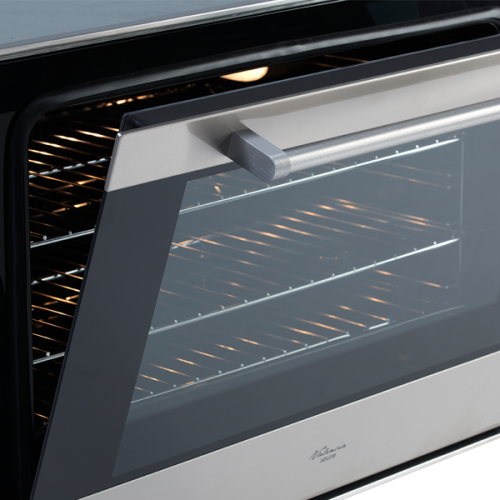 Designed for use as an under-bench or wall oven, it features contained cavity cooling using a tangential fan. It also comes equipped with a useful 120-minute auto-cut off timer. 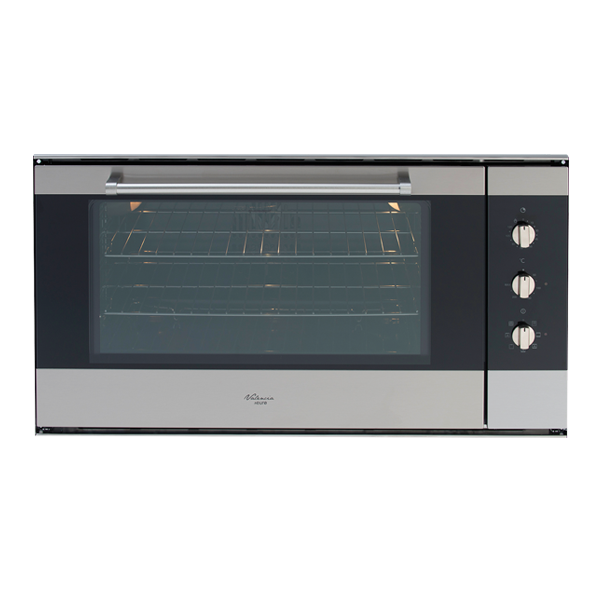 The 90cm Multifunction Electric Oven features a 2-year warranty for standard use or a 3-month warranty for commercial use. 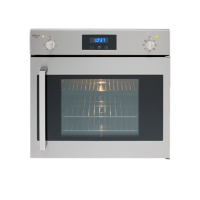 For a stylish and powerful electric oven in Perth, you’ll find nothing better than the 90cm Multifunction Electric Oven at Ross’s Discount Home Centre. 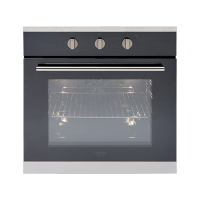 Shop from our online store to buy this trendy electric oven at the lowest price in the market and take advantage of our 14-day money back guarantee!